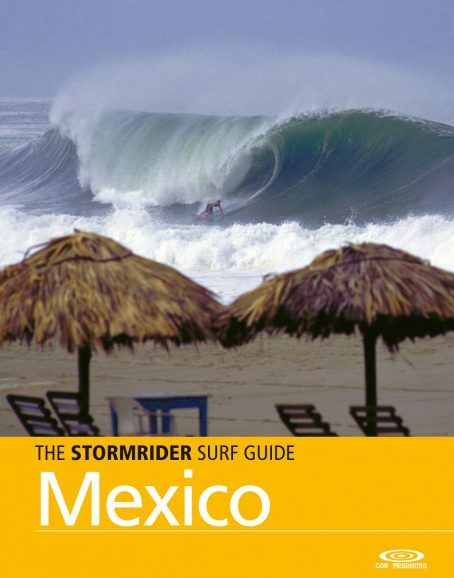 Geographically speaking, Mexico is usually considered more a part of North America than Central America but from a cultural and political perspective it is more akin to it’s southern Latino neighbours on the isthmus. 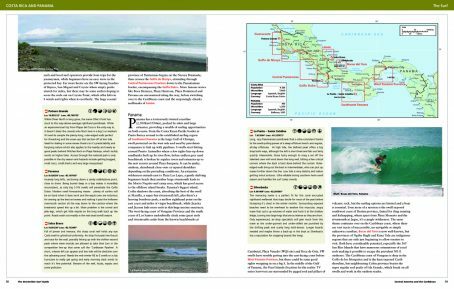 Surf-wise, it is a different world from the SoCal hustle and bustle, starting off arid and rocky in Baja, but finishing humid and sandy in Chiapas. 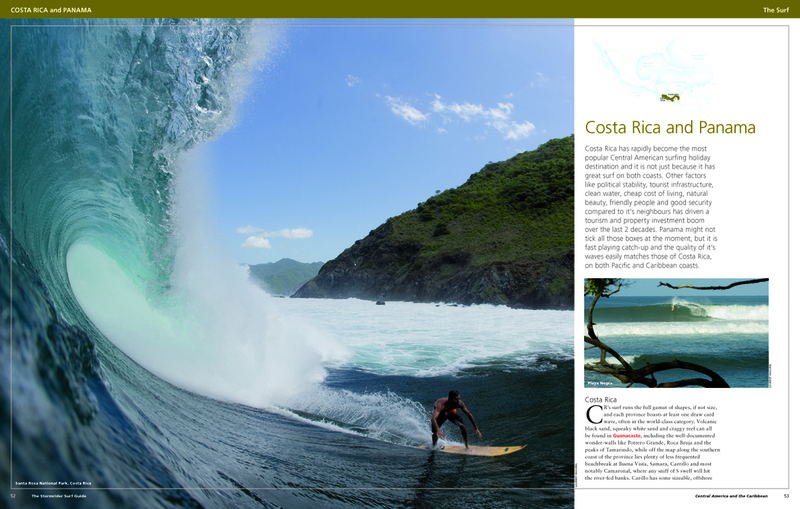 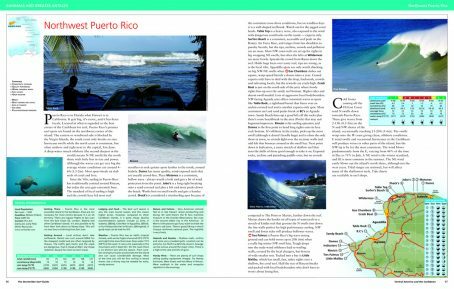 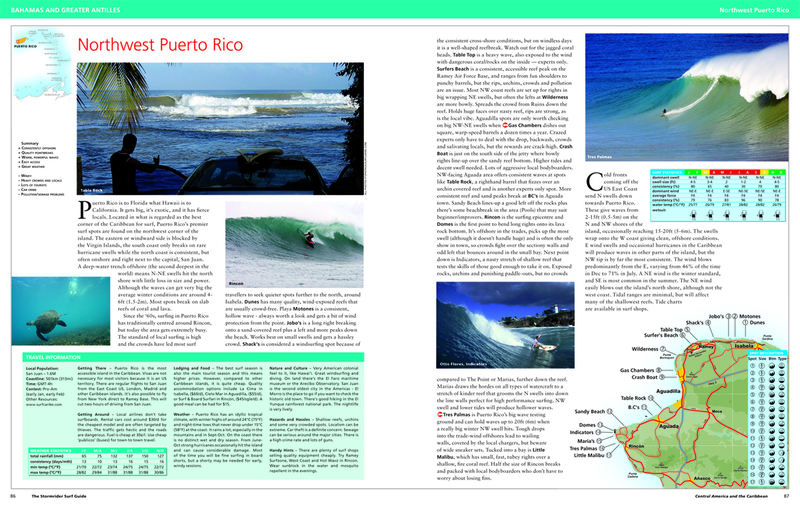 Scoured by 3 seas, diversity is the theme, offering the legion of mainly US visitors every wave shape and height available from the big, challenging bombs of Todos and Escondido to the smaller, perfect, impossibly long rights of Scorpion Bay and Las Islitas.